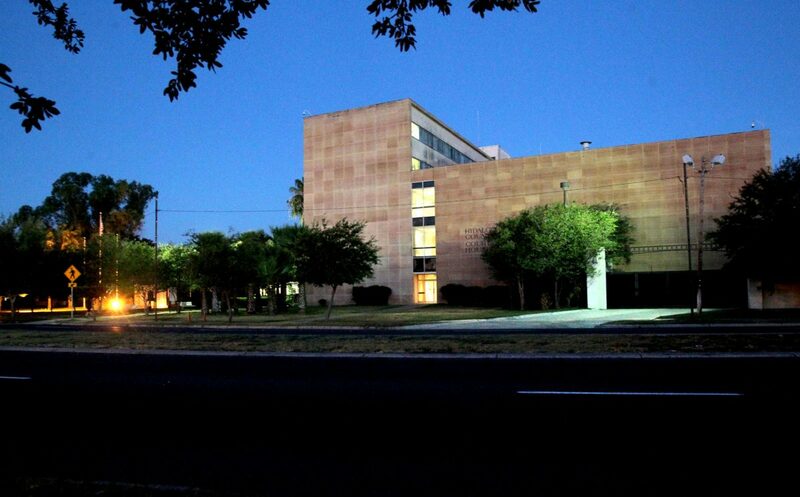 The Hidalgo County Courthouse is seen from West University Drive on Thursday, August, 23, 2018, in Edinburg. 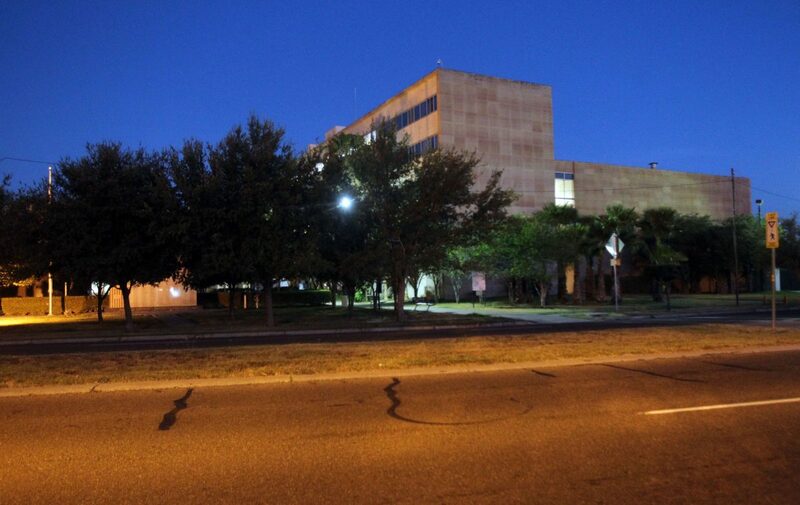 EDINBURG — A judge believes the city might not be treating developers equally and signed a temporary injunction Friday that could impact the construction of the new county courthouse. Judge Fred Garza of County Court at Law No. 4 ordered the city of Edinburg to fully enforce its Unified Development Code and adhere to its building permitting process, especially for large construction projects. Garza specifically mentioned private and public developers seeking to construct projects in excess of $5 million. “As part of any site plan, the developer (either public or private) must demonstrate that zoning is proper, that the proposed development has a viable plan providing for adequate drainage … and that sufficient parking … has been addressed for both the period during and after the construction itself,” the injunction stated. Garza’s order stems from a lawsuit filed by Jane Cross, the Republican candidate running against Richard Cortez for county judge — the county’s highest elected seat — in November. 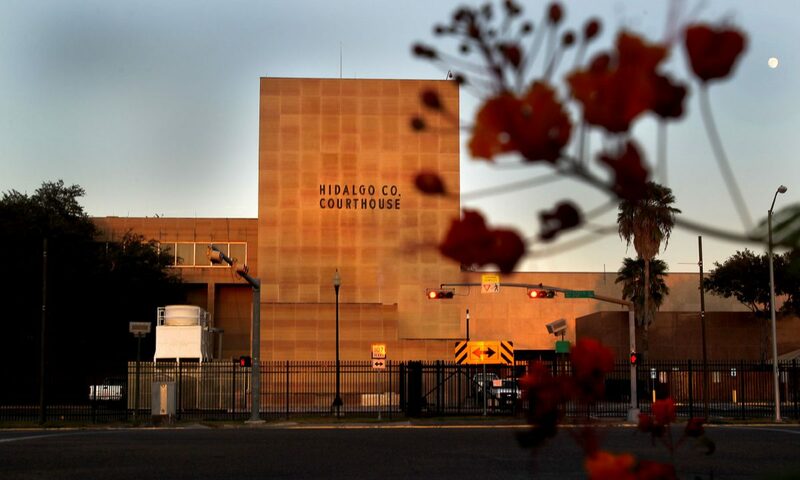 Hidalgo County Courthouse seen on Friday, August, 24, 2018, in Edinburg. 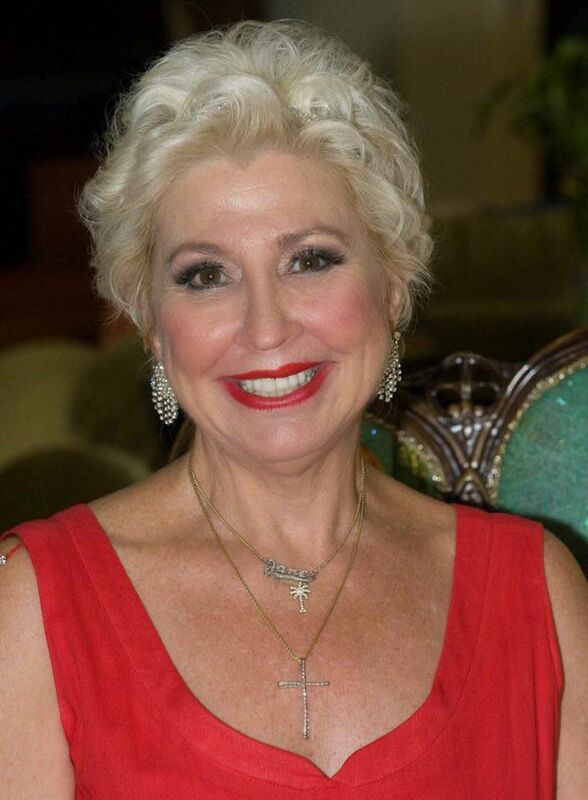 Cross, a real estate developer herself, doesn’t believe the new $150 million courthouse should be located in the city’s downtown square, which is prone to flooding. Cross’ lawsuit is vague but mirrors one filed earlier this year by the developers of The Shoppes at Rio Grande Valley, which is one of Edinburg’s most successful retail developments, located near the intersection of U.S. Expressway 281 and Trenton Road. The developer, however, dropped the suit shortly after it was filed. Cross’ attorney, Keith Livesay of McAllen, said he’s been in contact with the Shoppes’ attorney about the case, but is working independently. David N. Calvillo, who was hired to represent the developers, did not respond to a request for comment. Cross couldn’t point to any specific instances of prejudice when she spoke to The Monitor last week, but said she has enough experience in the industry to believe some developers get a better deal from the city. Livesay presented enough information in court to convince Garza some developers may have been shown preference. Edinburg city officials declined to comment on the lawsuit earlier this month, saying the city had not yet been officially served. City Manager Pilar Rodriguez, however, spoke candidly about the permitting process for the courthouse project. “They’ve spent quite a bit of time here at city hall, looking at reviews,” Rodriguez said last week about representatives from Jacobs Project Management, the company overseeing the construction of the new facility. At the time of the interview, the county had not yet applied for a foundation permit, which will be one of the first necessary to break ground in two weeks.